I think that's possible and that needs to be enabled in your Paypal account settings in order for your users to pay as guest or without creating a Paypal account. 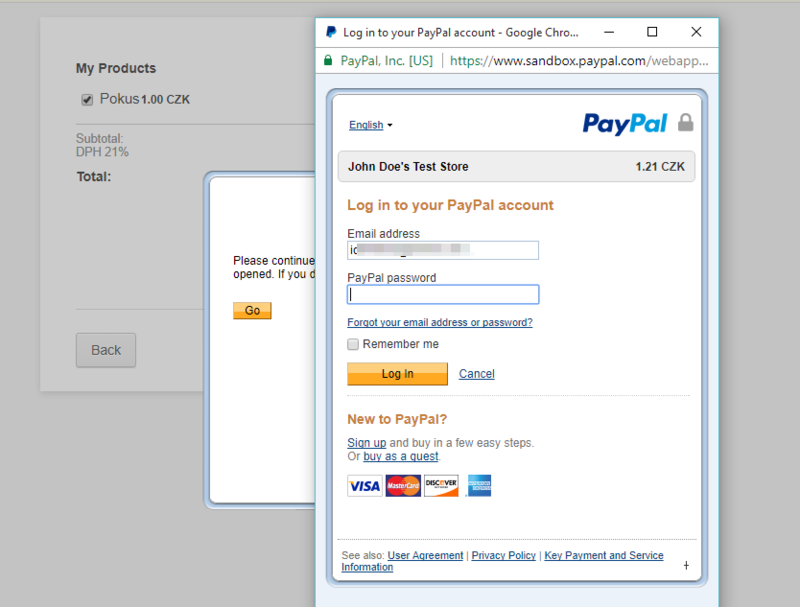 Please check this detailed information about how to enable it in your Paypal account https://www.paypal-knowledge.com/infocenter/index?page=content&id=FAQ1623&expand=true&locale=en_US. 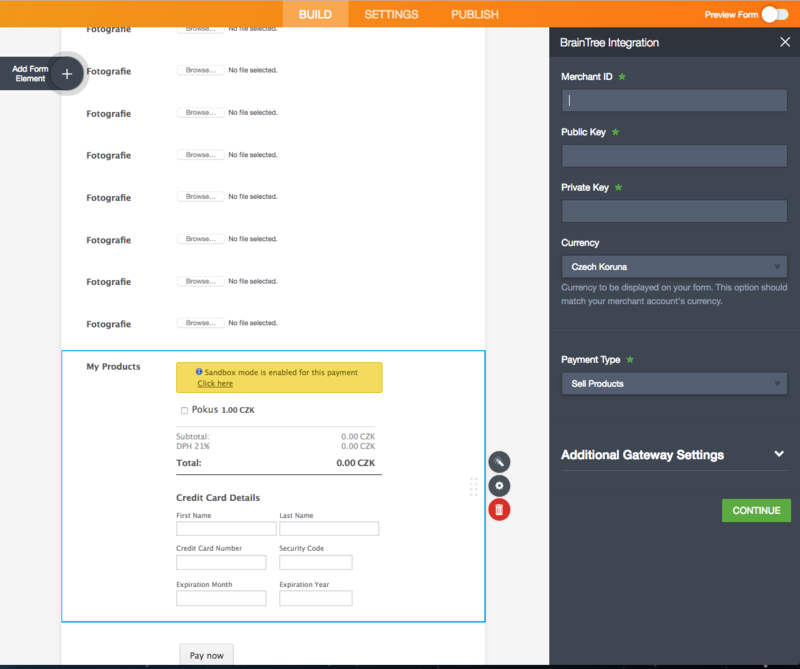 Please add a PayPal payment gateway to your form instead of Braintree, and try again as indicated previously. Hi, no problem, I really appreciate your fast help! I already have a PayPal Express gateway on another one - it is called Clone of Inzertní formulář. Please try that one. First of all, please be aware of about that, PayPal Express and PayPal are different payment gateways and you need different credentials and accounts for each one. 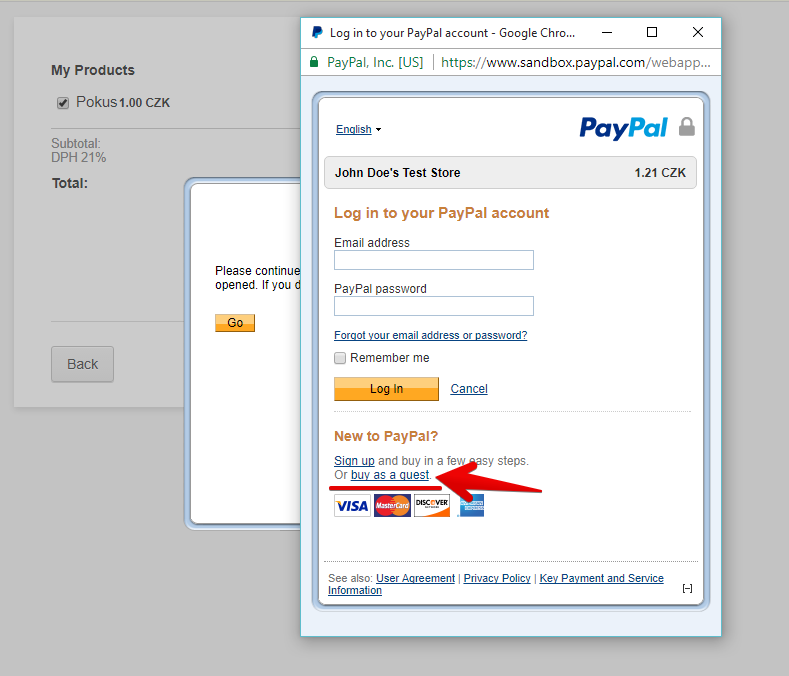 If you have only PayPal account, you can not use PayPal Express with the same credentials. As far as I understand, your PayPal Express credentials are not correct. Please check your PayPal Express API Username, API Password, API Signature. well I do have a business account, so I suppose those credentials are for PayPal Express. 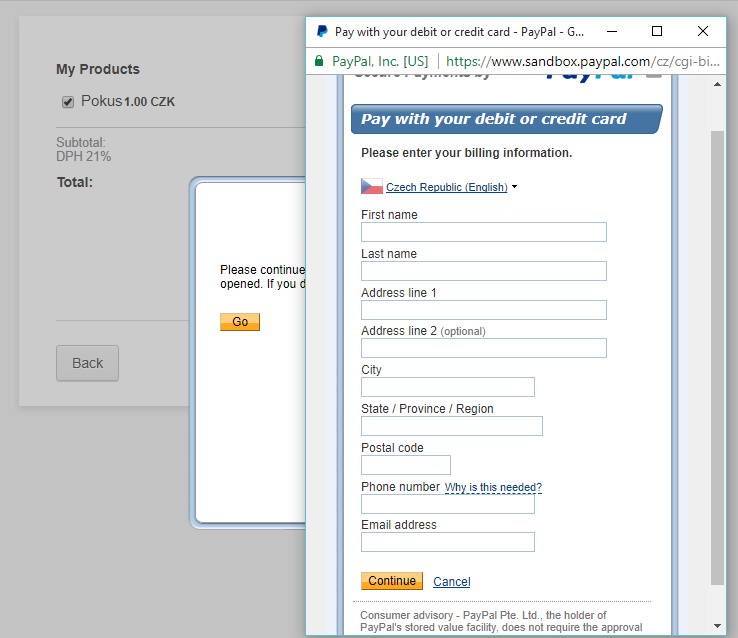 When I want to sign up for PayPal Express, it redirects me directly into my account, so it should be correct, no? I have tested again your form by fulfilling and also I have re-cloned again in order to test. I am totally sure that your PayPal Express credentials aren't correct seeing the alert message in the error window. 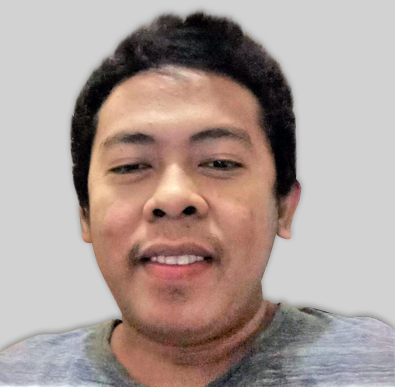 Could you please check your Paypal Express API Username, API Password, and API Signature from your PayPal Express account once again and could you please correct them? I have not found anywhere how to get a PayPal Express account except getting a business account, which I do have...so really, I don´t know what to do here. I checked the credentials again, and they are the same as in my PayPal business account. 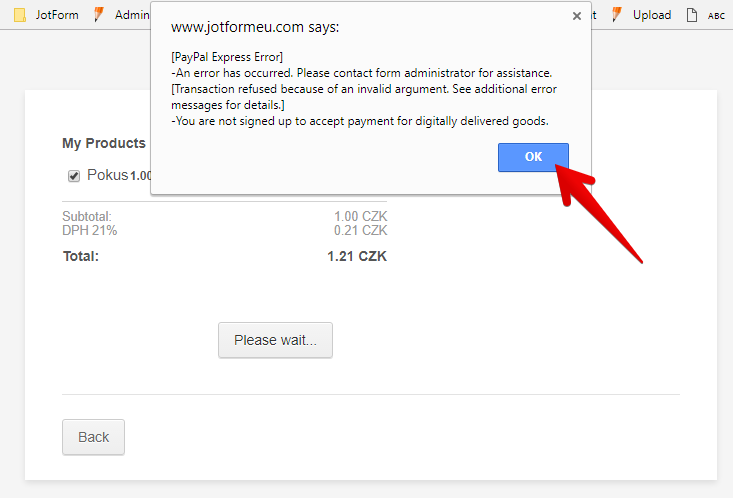 Unfortunately, when I test your form with Paypal Express, I am getting the same error as my colleague. I cloned your form and tried my API credentials, it is working just fine. I know this sounds a little irksome to you but could you please review your API credentials once again? If there's a way to create a new API, please do so and then use it. Please make sure to copy them exactly as provided by Paypal. 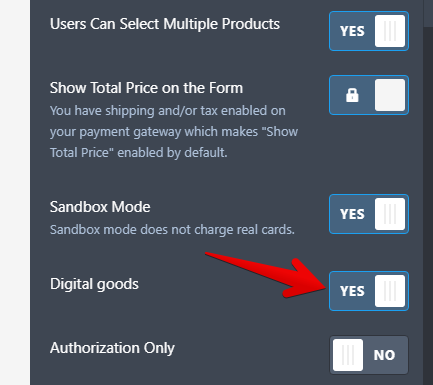 Also, please ensure that your Paypal Express account is allowed to accept payments for digital goods. If not, you can turn that off in the payment settings. Once by the way, once you have sorted out the API issue. Here's how the users able to pay as a guest. After they click that, they will be presented with a new form and not a login. Thanks for the answer, I also wonder why this occur. Now I understand more.